Is The Curse of Civil War Gold complete BS, or just really fun? 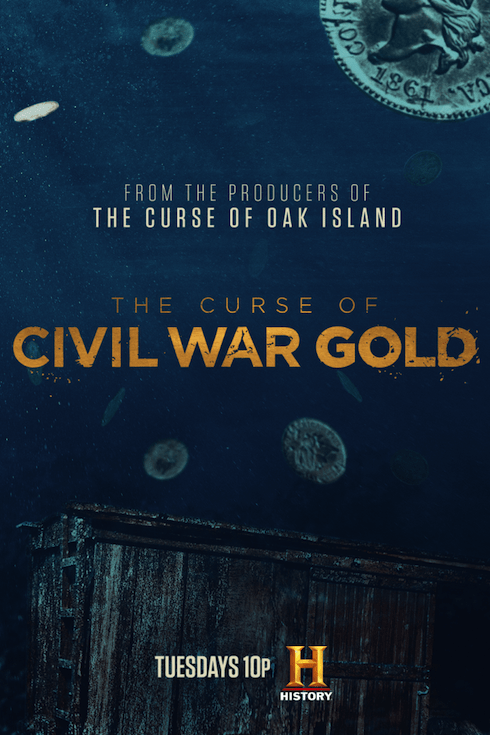 The Curse of Civil War Gold, like its History parent show Curse of Oak Island, is a treasure hunt based on an intriguing historical possibility: What if, in the waning days of the Civil War, Jefferson Davis fled the south with the entire Confederate treasury...and then lost it? Also like Oak Island, it's open-ended enough to tease audiences for years to come!